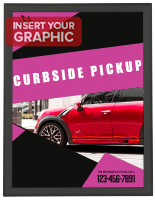 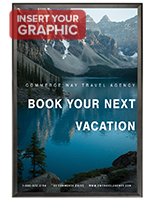 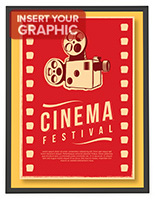 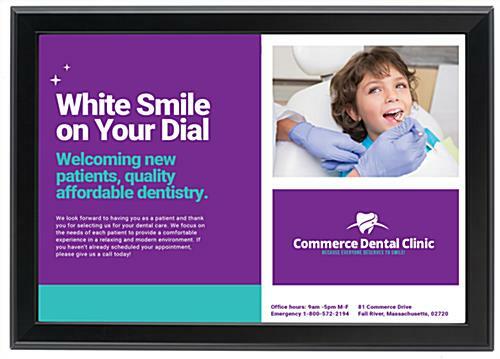 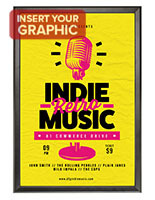 Media Size: 13" x 19"
This snap open black poster frame is an eye catching display for retail and business promotionals. 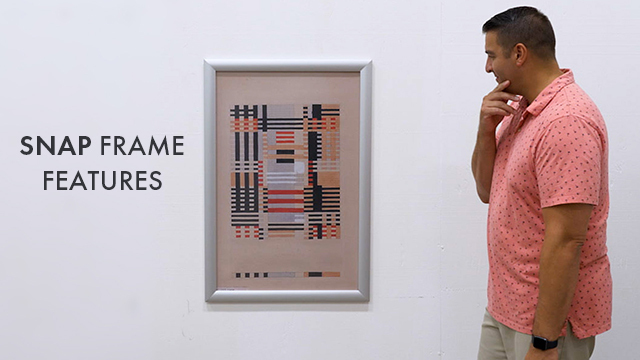 The large format framing grabs attention from across a room. 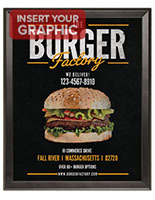 This aluminum photo enclosure has an open face design for easy loading of advertisements. 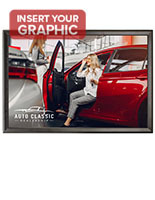 This black poster frame for picture size 13" x 19" (A3) is affordable, yet durable, for years of repeated use. 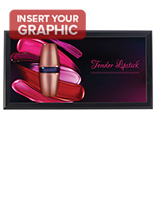 This chic display has a 32mm flat profile that looks sleek and contemporary in any decor. 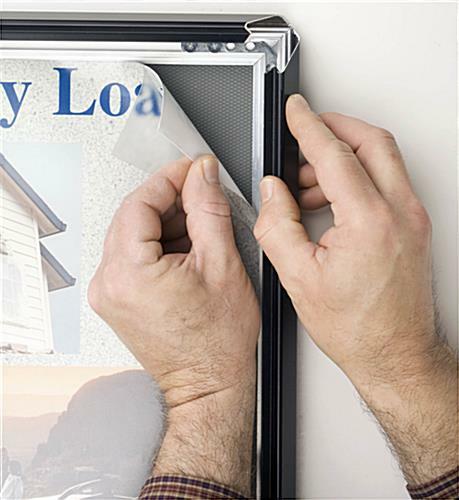 The plastic front anti-glare lens is flexible, and protects the prints. 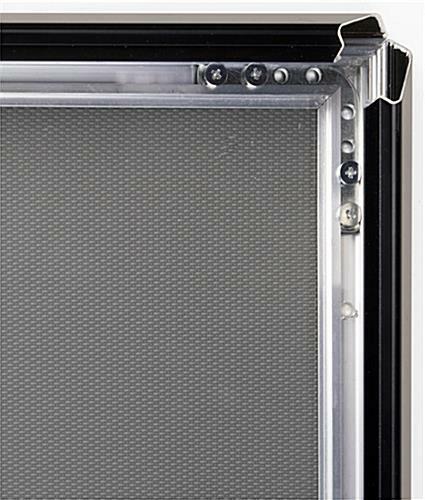 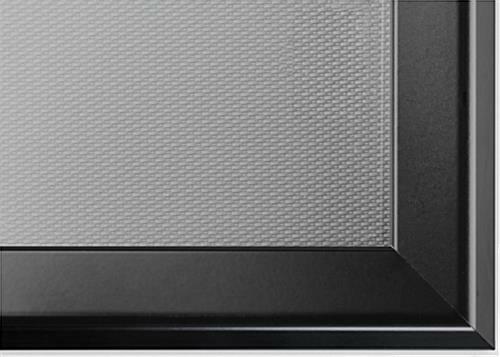 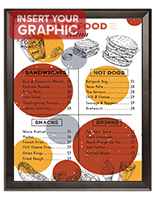 This poster frame for wall mount displays graphics in horizontal and vertical orientation. 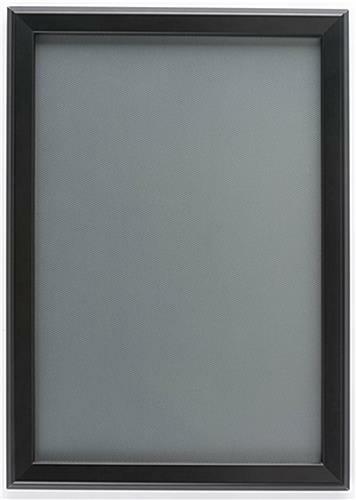 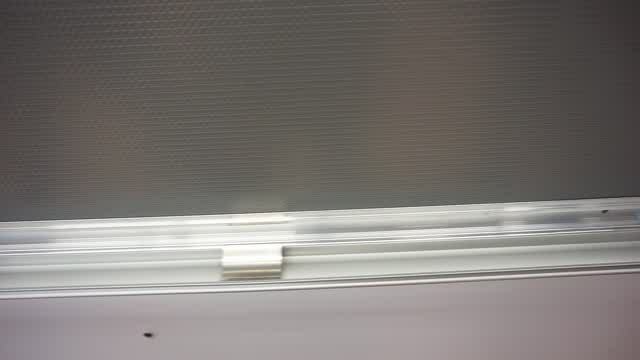 14.8" x 20.8" x 1.0"